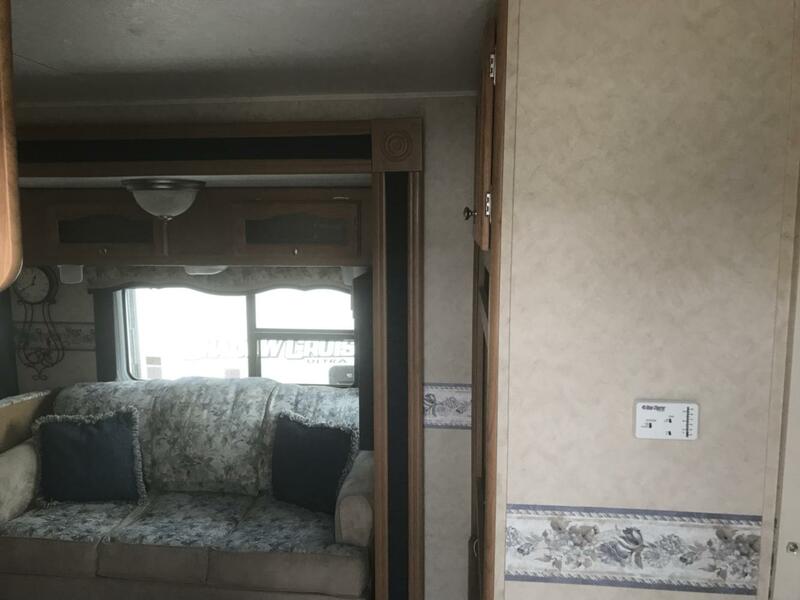 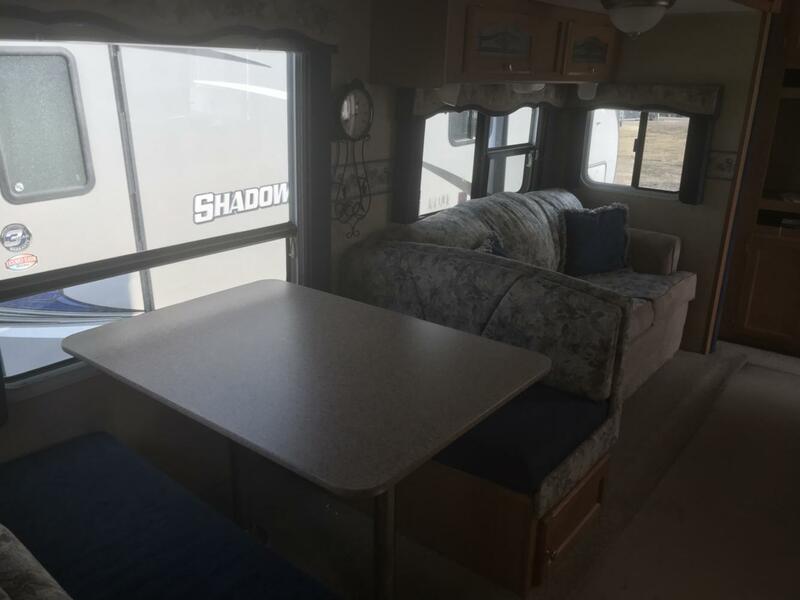 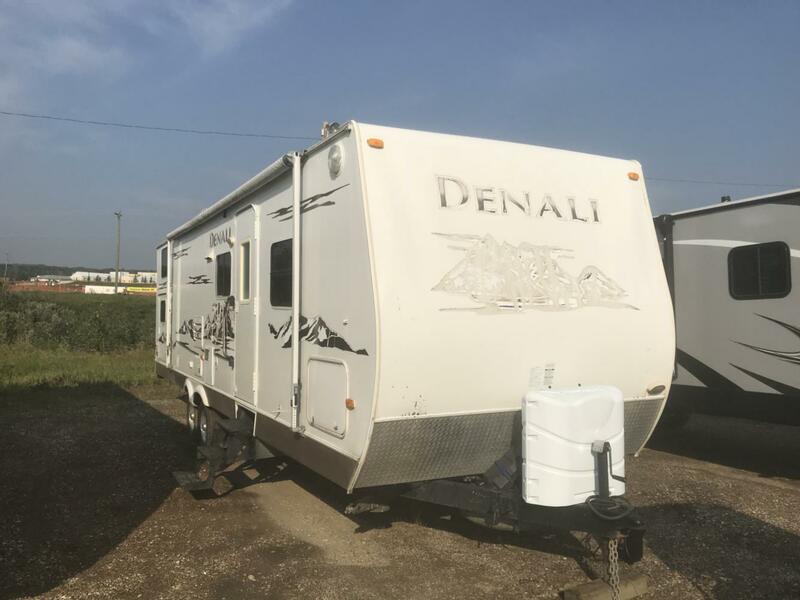 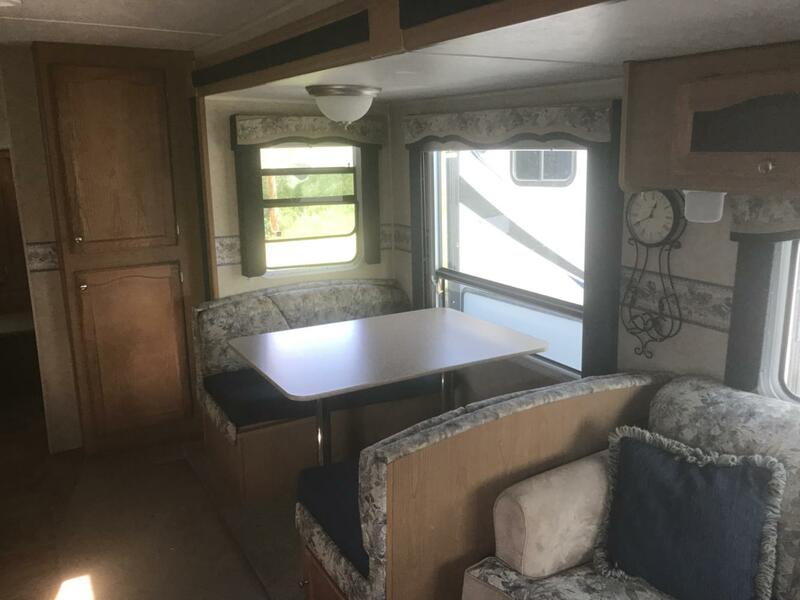 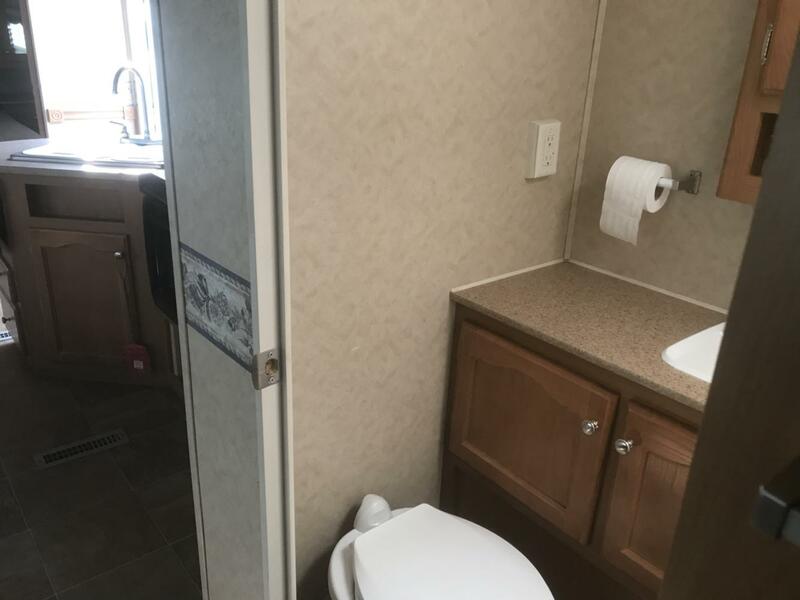 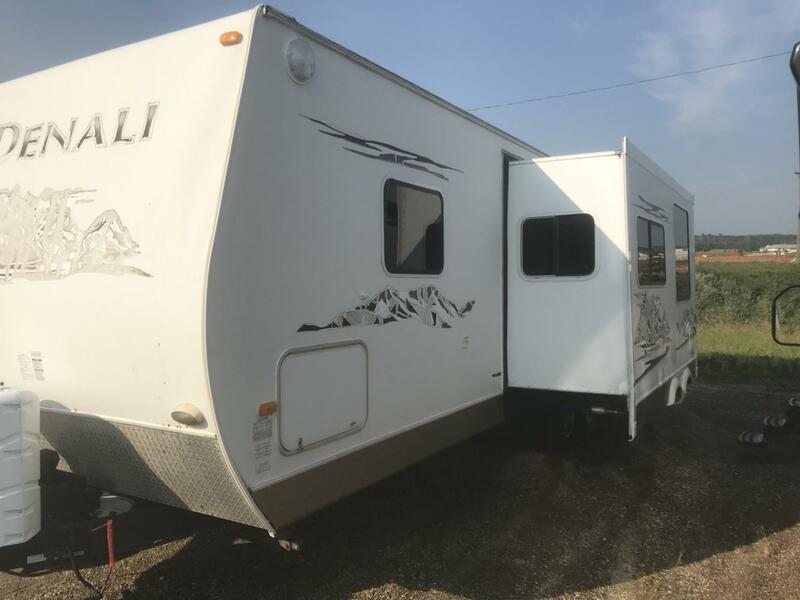 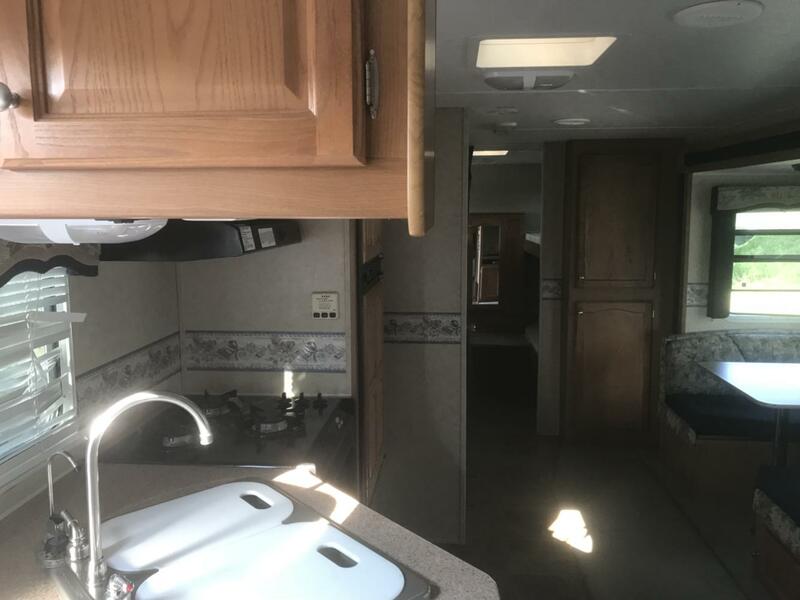 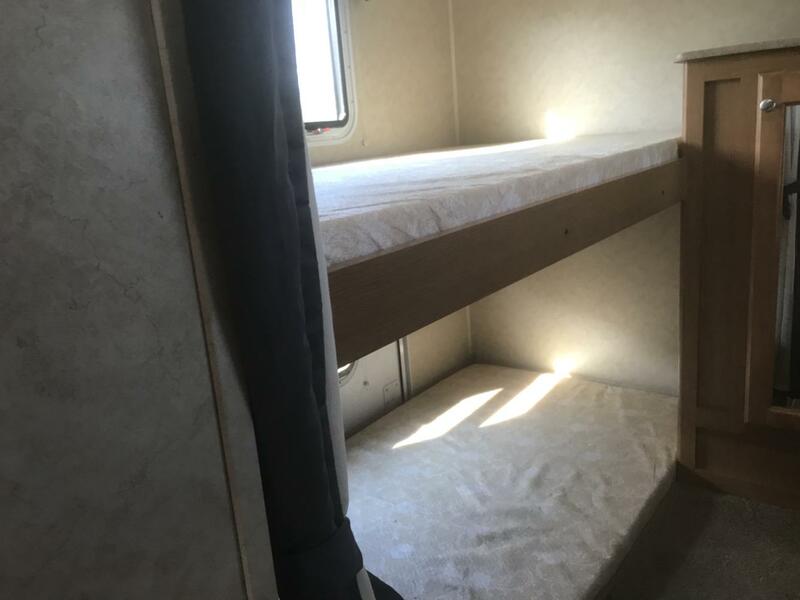 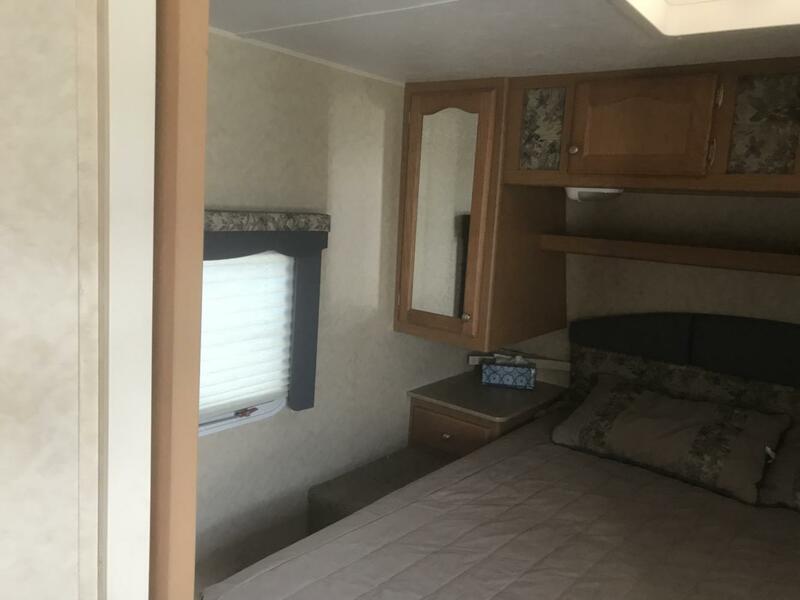 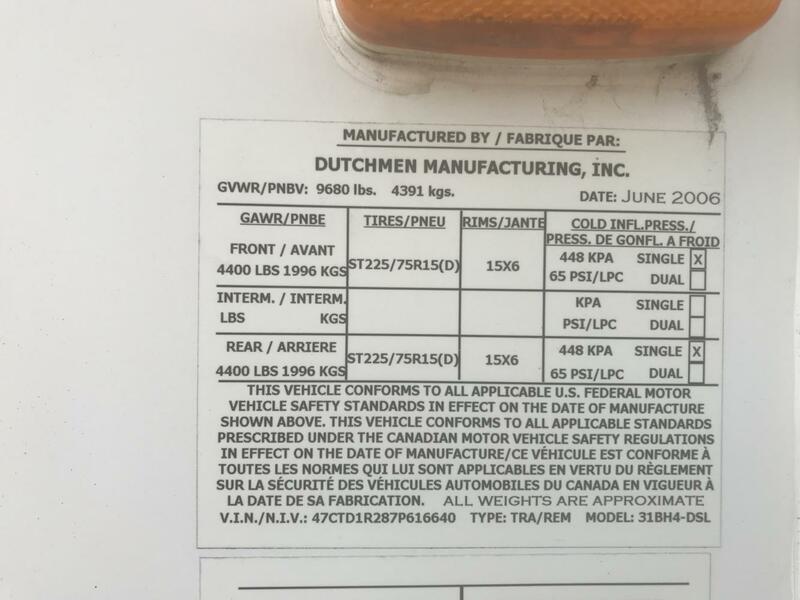 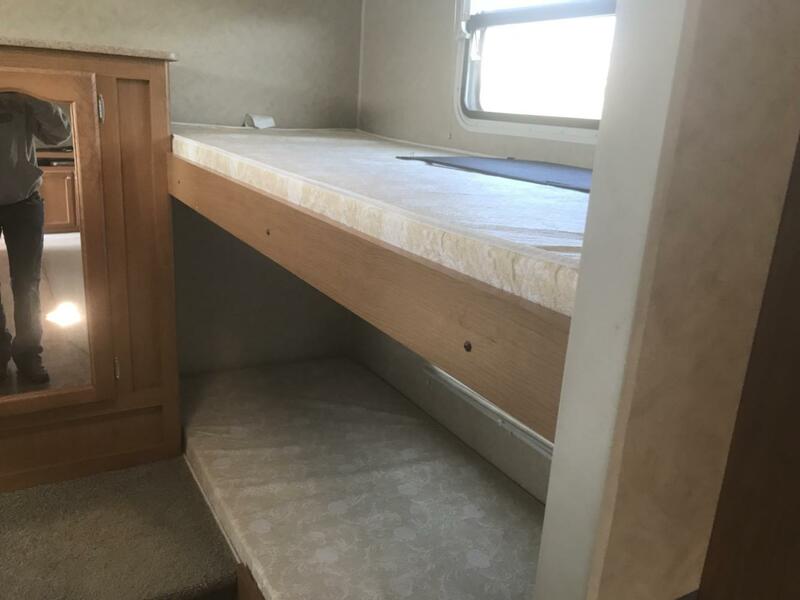 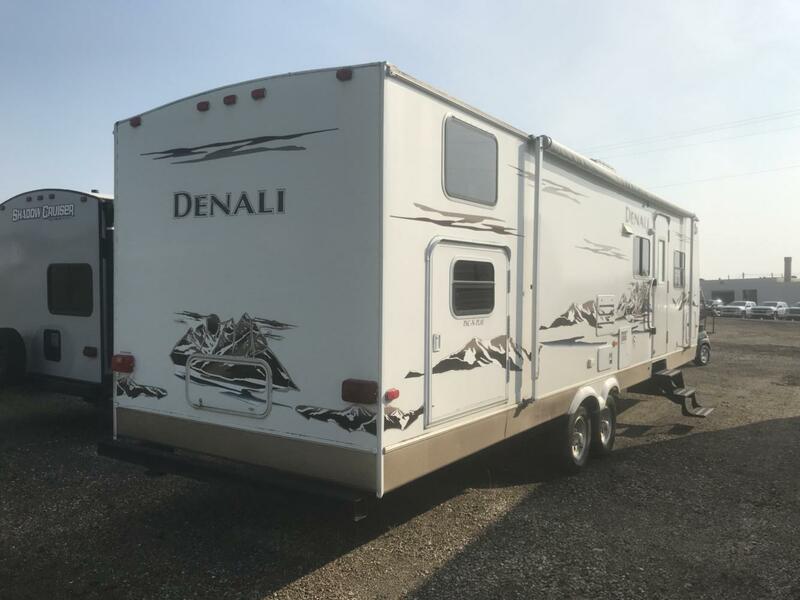 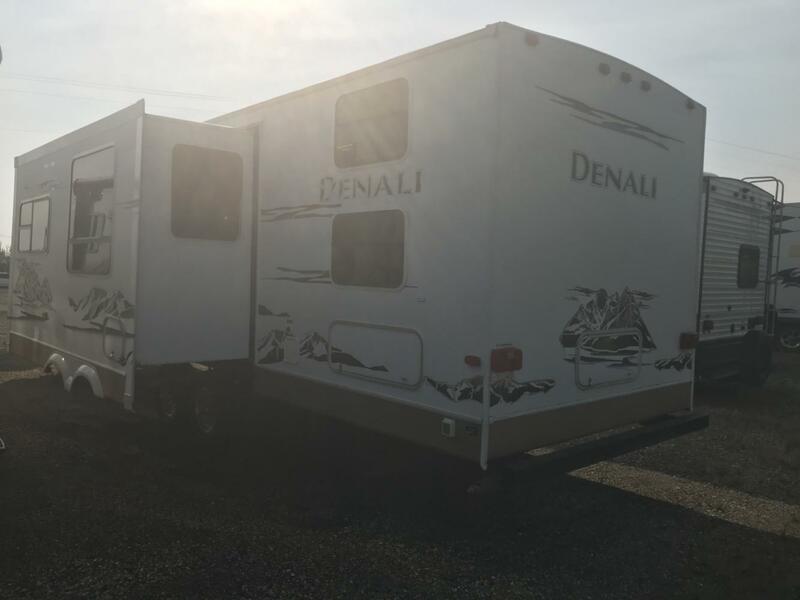 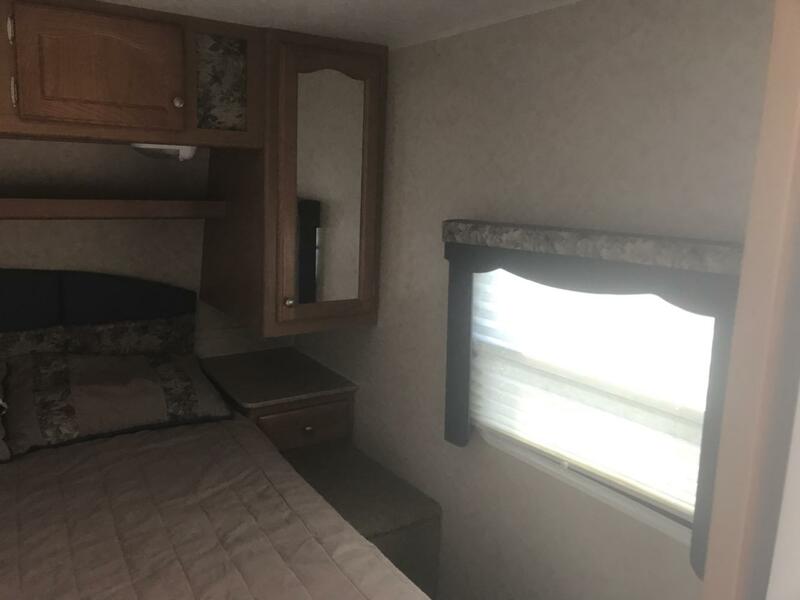 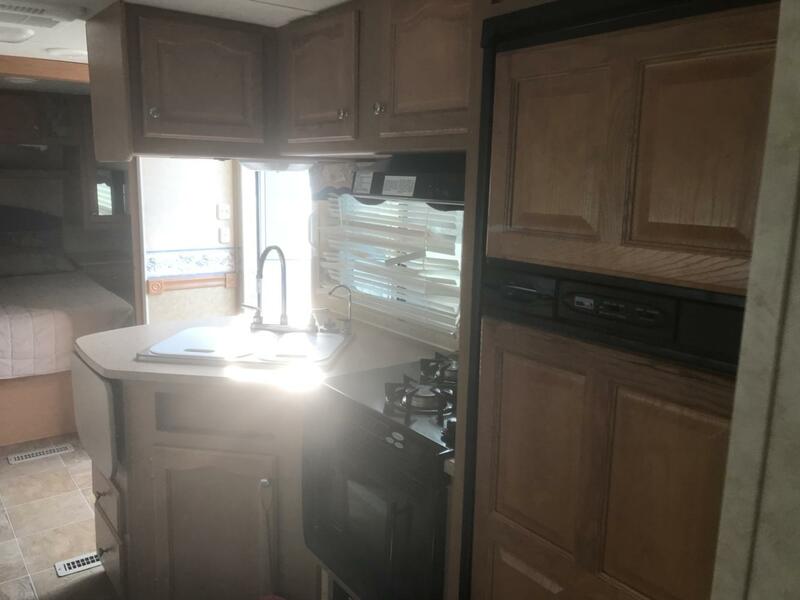 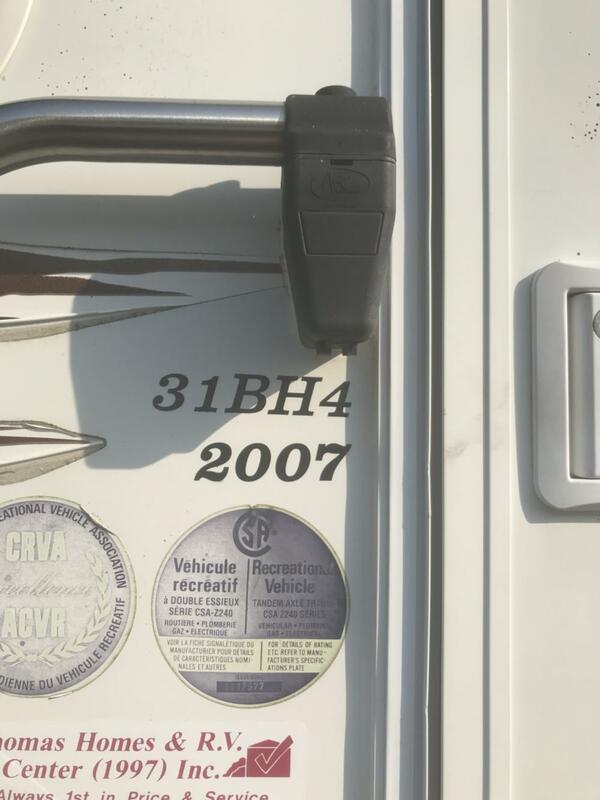 2007 Dutchmen Denali has Quad bunks and is in excellent shape. 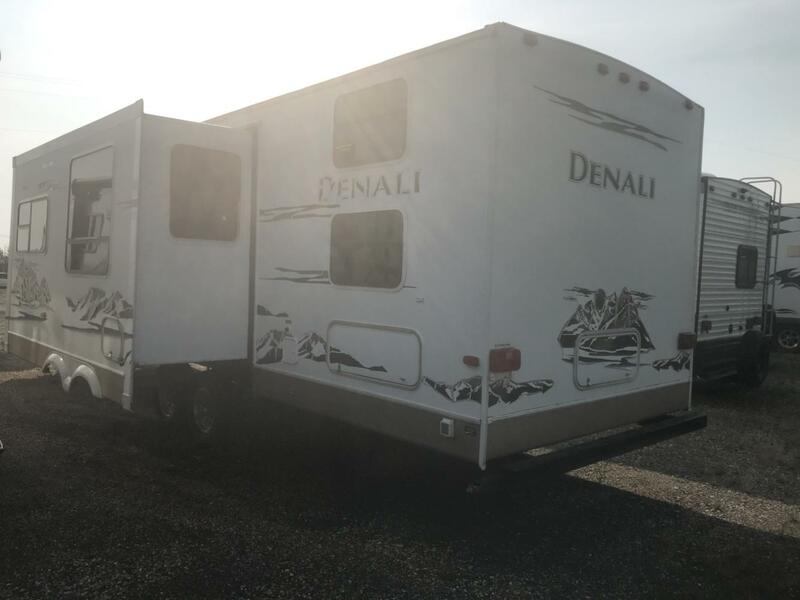 get the whole family out today. 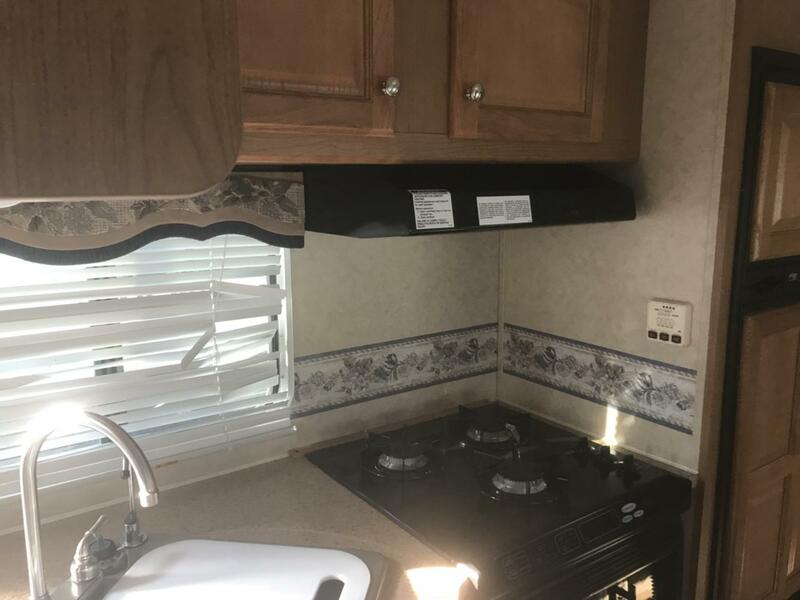 Trades welcome flexible financing.